One of the midnight screenings this year at SXSW is ‘Citadel’ and by the looks of the trailer, it’s going to be amazing. 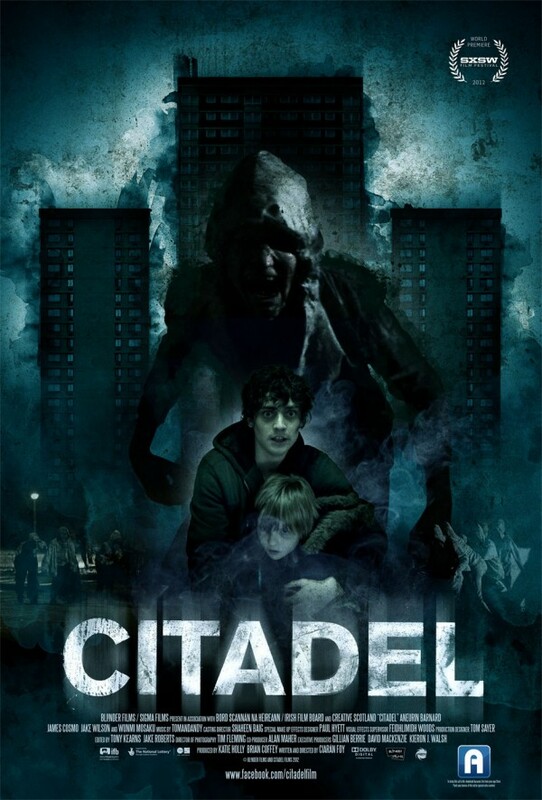 ‘Citadel’ is from Ireland and is about an agoraphobic father teams up with a renegade priest to save his daughter from the clutches of a gang of twisted feral children. Looks good. This entry was posted on Friday, March 9th, 2012 at 3:06 pm	and is filed under Film, News. You can follow any responses to this entry through the RSS 2.0 feed. You can skip to the end and leave a response. Pinging is currently not allowed. « Wes Anderson’s ‘Moonrise Kingdom; to Open Cannes 2012!! !